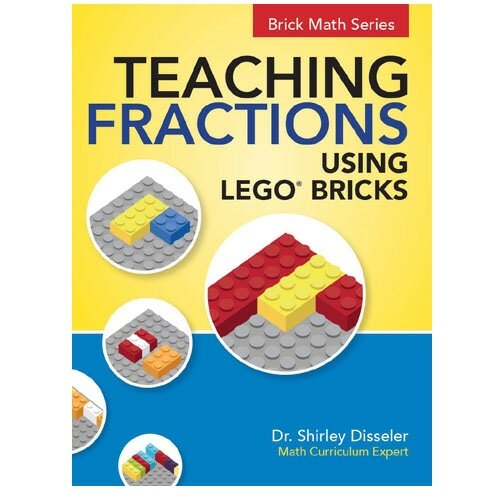 Fill out the form below to receive a free preview of the Teaching Fractions Using LEGO® Bricks book. The book starts with the most basic concepts and focuses on a specific topic in each chapter. Most students learn these concepts between grades 2 – 6. Using LEGO® bricks to model math provides a universal language. Children everywhere recognize this manipulative. It’s fun to learn when you’re using LEGO® bricks!